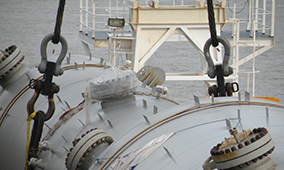 Radiolink plus is designed to be rigged with Crosby standard shackles - DNV-GL type approved wireless tension load cell capable of weighing and dynamic load monitoring in capacities from 1t to 500t – from stock with an ATEX and IECEx version available for hazardous areas, zones 0,1&2. - Long range 2.4GHz version providing industry leading wireless range of 700m or 2300ft to SP's SW-HHP handheld or software options. - Bluetooth output and can be connected to any smart phone running our free HHP app on iOS or Android at ranges up to 100m or 328ft. 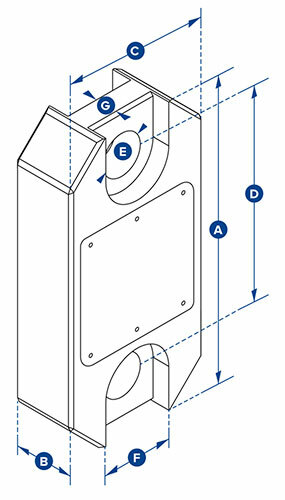 Constructed from high quality aerospace grade aluminium it features an advanced internal design structure. 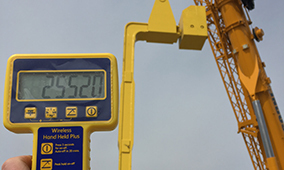 This design not only provides the product with an unrivalled strength to weight ratio but it also allows the use of a separate internal sealed enclosure providing the load cell's electronic components with IP67 or NEMA6 environmental protection even with the battery cover plate missing, making this industry leading dynamometer even more suitable for use in the harshest environments. The versatile RLP is supplied with an update rate of 3Hz and can be easily configured to run at industry leading speeds of up to 200Hz making it ideal for dynamic force measurement. 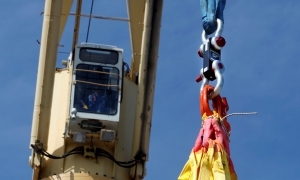 Decades of development into this product include many stand out features such as SP's unique strain gauging method that helps compensate for wire rope torque when the Radiolink is loaded. 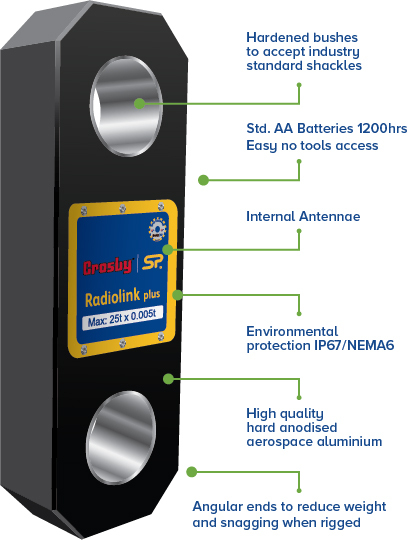 The Radiolink plus tension load cell can also be used in combination with Straightpoint SW-MWLC high speed wireless data logging software allowing for simultaneous control, display and real time data logging of up to 100 Straightpoint wireless load cells. 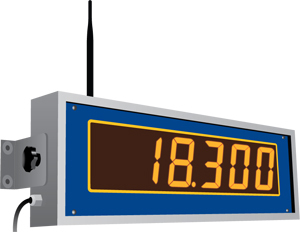 A full array of wireless accessories are also available including signal boosters, LED wireless scoreboards and base stations with analogue (4-20mA, 0-10v, 0-5v) or digital (RS232/485, Modbus RTU, and ASCII) outputs. 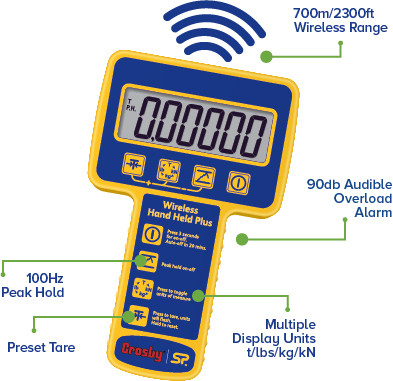 3/4" 3/4" 1" 1 3/8" 2" 2 1/4" 2 1/4" 2 3/4" 3 1/4" 3 3/4" 4 3/4" 5" 6" 7 1/8"
Below are wireless accessories to compliment Straightpoint's range of wireless dynamometer load cells. 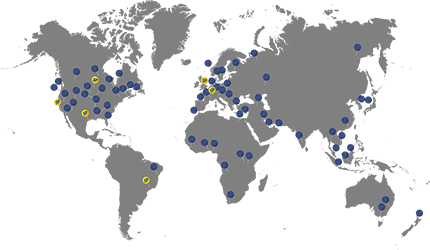 Wireless remote controls, alarms, PC software and LED displays for load sensors ensure safe, easy and comfortable load cell force monitoring and measurement.